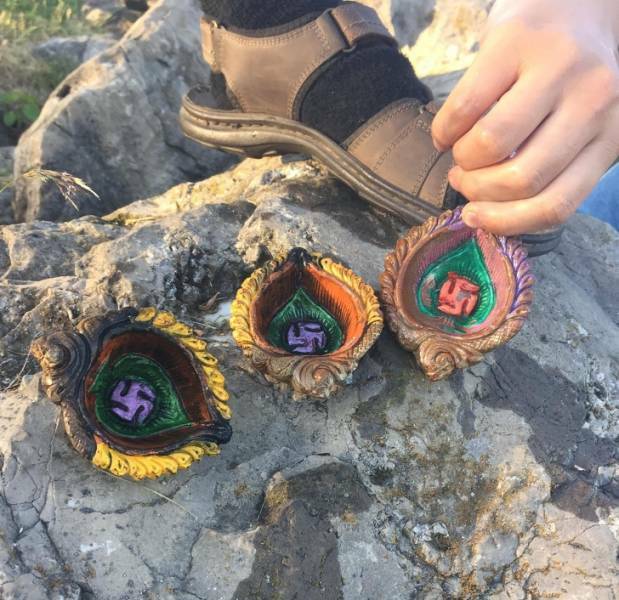 These things are called “diya” or “deepak”. 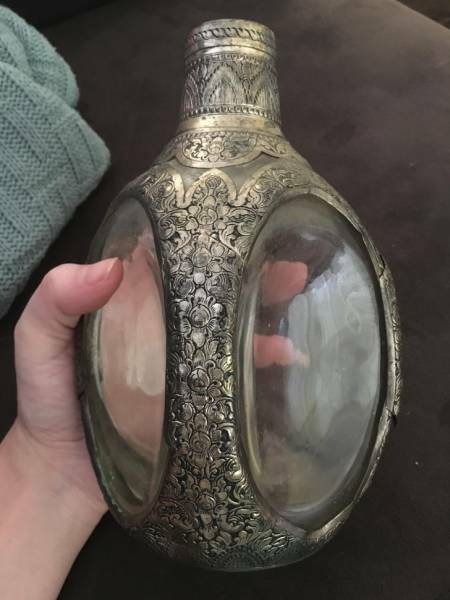 It’s a small oil lamp used in a Diwali ceremony. You can see burn marks on the sides. 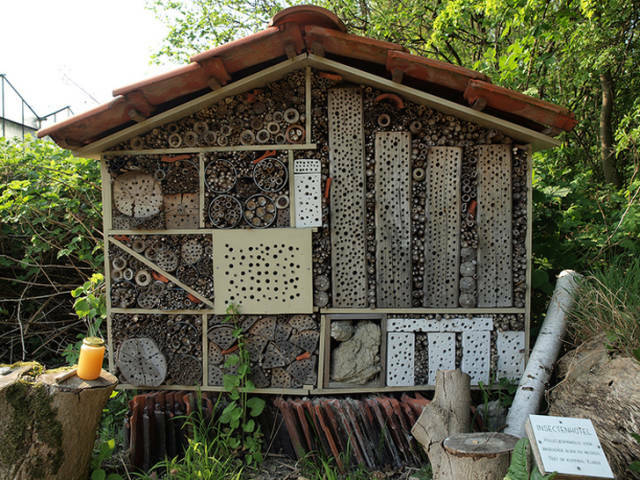 This weird installation is actually a bug hotel. Different useful bugs and insects can settle in there like ladybugs, butterflies and lacewing flies. 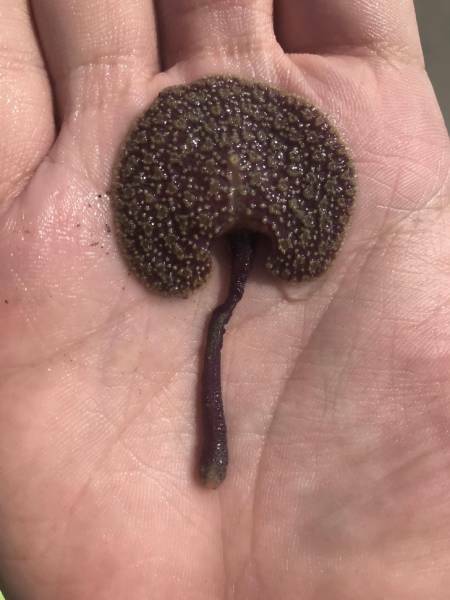 This is a sea pansy. Being a part of the cnidaria species (multi-cellular animal organisms), they’re also called soft corals. 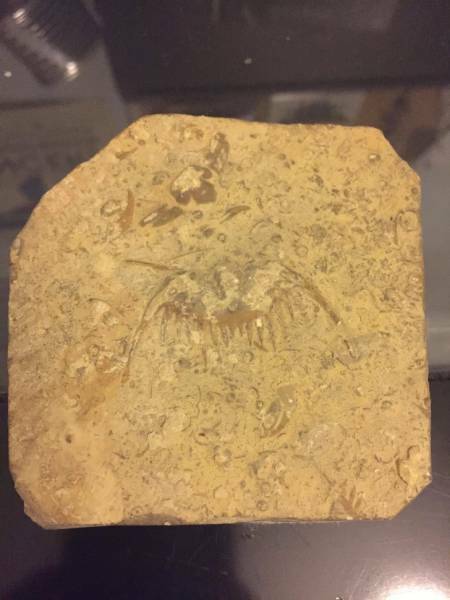 There’s a fossilized trilobite in this stone. These are sea pineapples. People usually describe their taste as rubber soaked in ammonia. 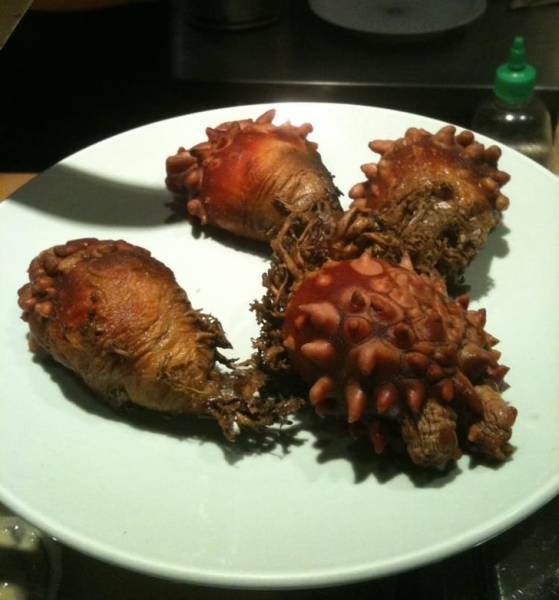 However, there are connoisseurs of such sea “fruit” that love to eat it with sake. 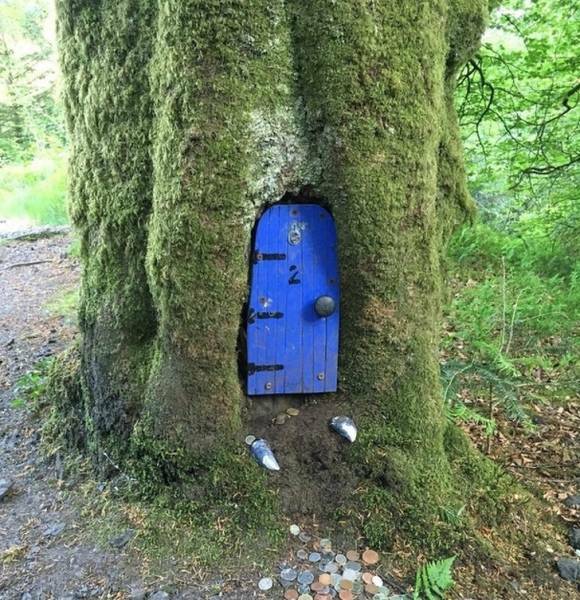 Doors glued to trees are called fairy doors. There’s a small room behind the door so that people can leave a note or a present for a fairy. 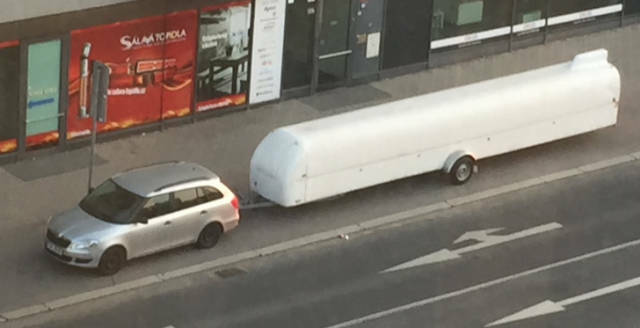 Is this a 25 ft long trailer? This is a closed trailer used to carry gliders (unmanned aerial vehicles). 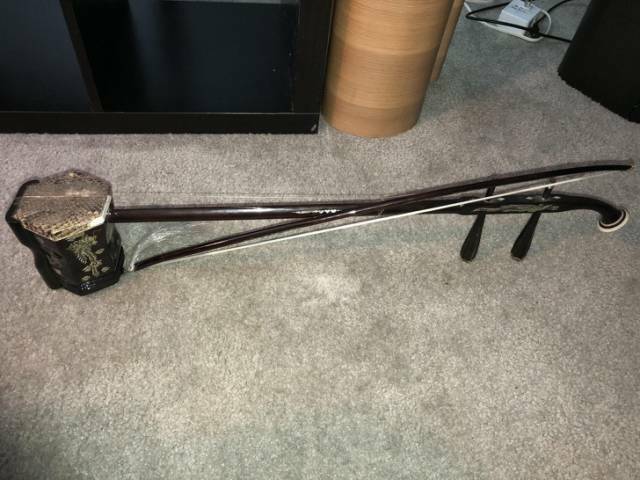 This is an erhu — an old Chinese musical instrument with 2 metal strings. It’s a display for miniature letter openers. It’s a decanter — a special vessel used to hold the decantation of liquids like wine. 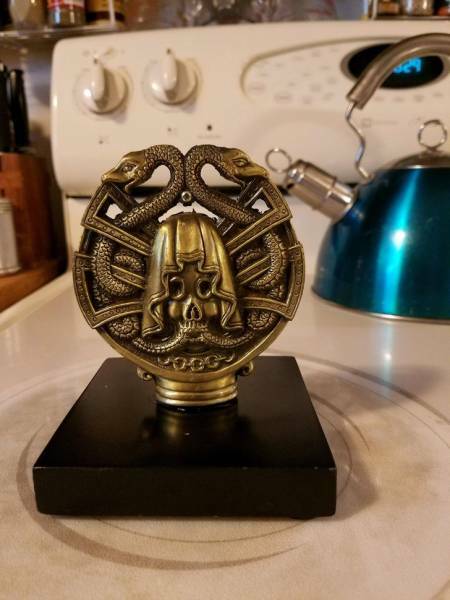 You need to ask a jeweler to open a rare and expensive item such as this. 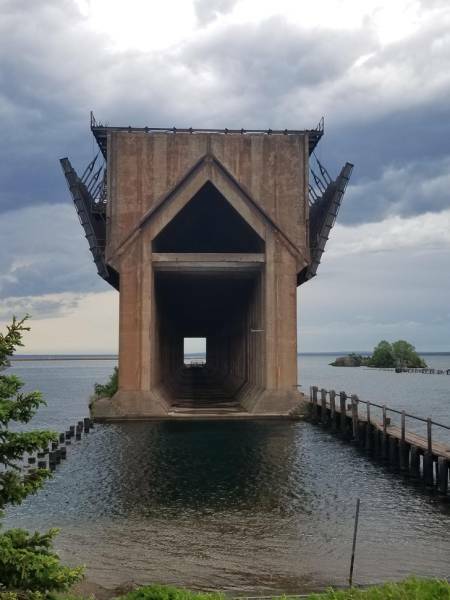 It’s a forbidden ore dock. The structure was used for convenient ore loading for ships. These are the lycopsids (the division of lycopodiophyta plants). 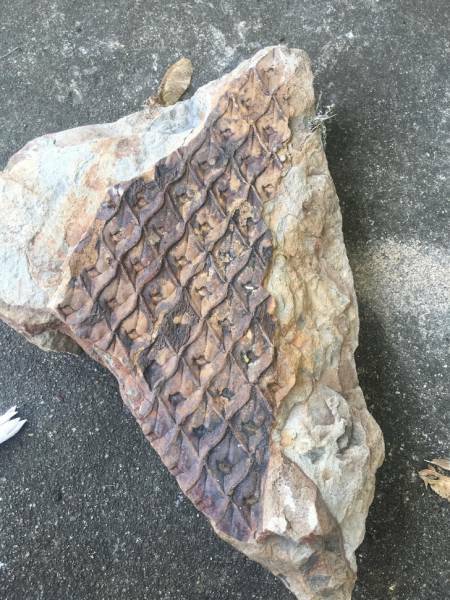 They’re one of the most commonly spread fossils in shale caves. They can grow up to 100 ft! 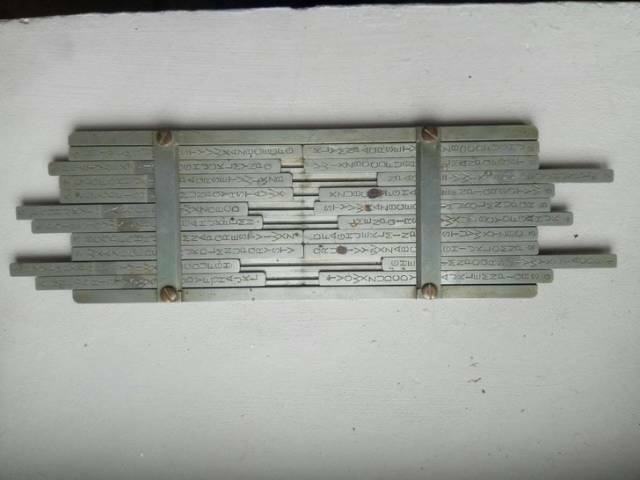 It’s a pocket decipher device used during World War II. During the 1930s a similar crypto machine, Le Sphinx, was designed in France. 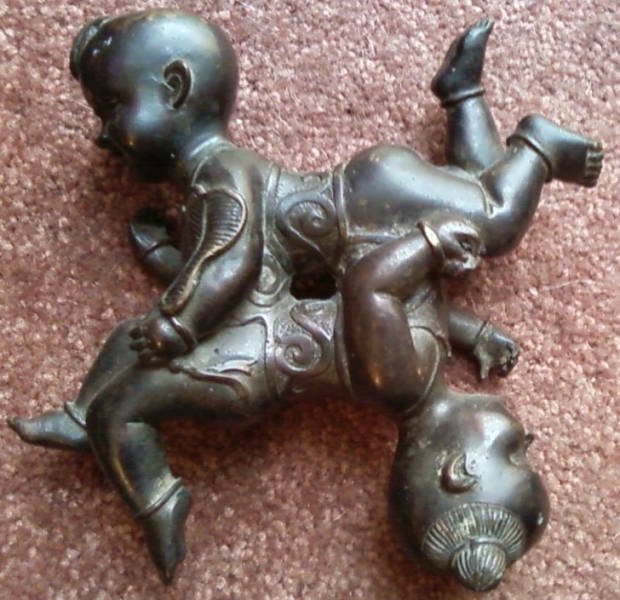 It’s a Chinese national toy called “Four Happiness Boys”. It symbolizes 4 types of happiness put together: rain after a long drought, a wedding night, passing the imperial exams, and running into a friend in a far away place. 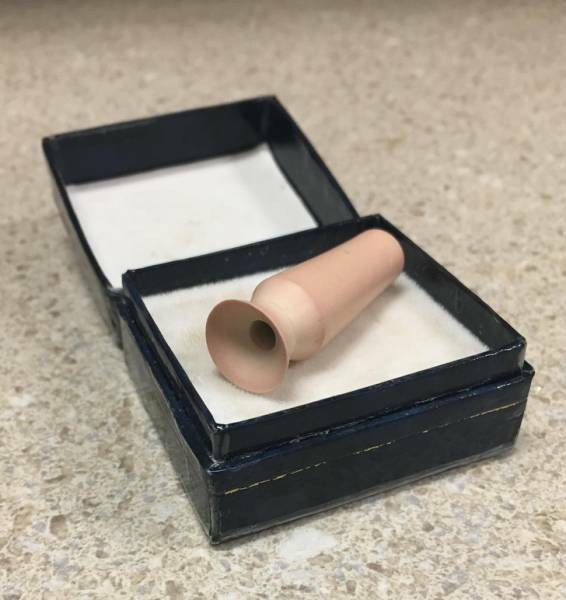 It’s a device used for inserting and removing contact lenses and prosthetic eyes. 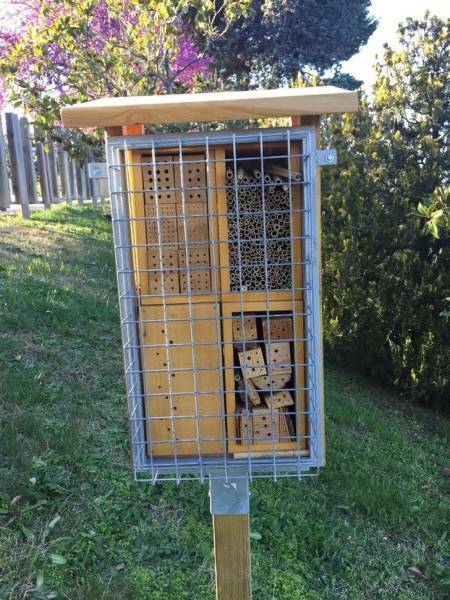 #2 & #3... AKA Bee hotels, Typically french.